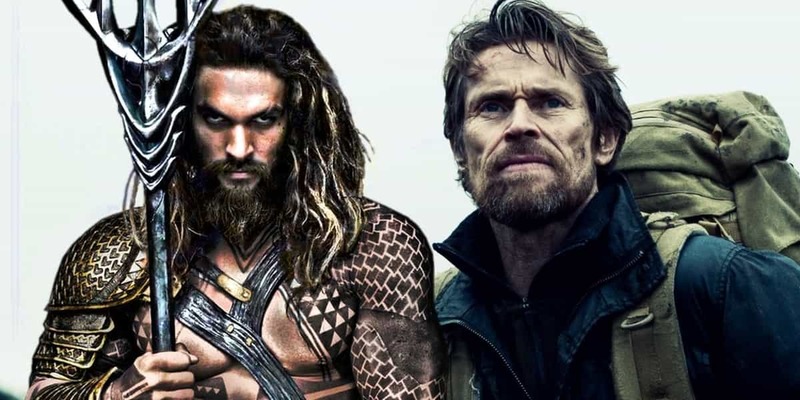 Aquaman movie is just around the corners and the hype is real and incredible as photos of Willem Dafoe in the role of Vulko has been revealed and also the role he is going to play in the movie has been revealed on the internet. 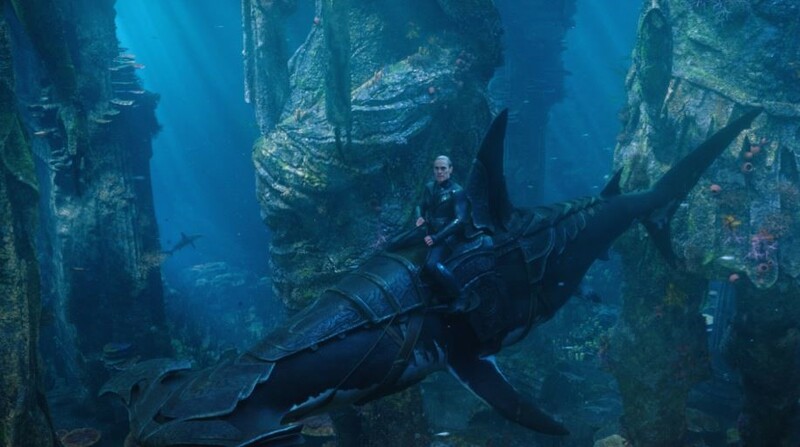 In the pictures which are all over the internet, we can see that Willem Dafoe is riding some kind of Hammered Shark which seems to be upgraded into something more dangerous and lethal. 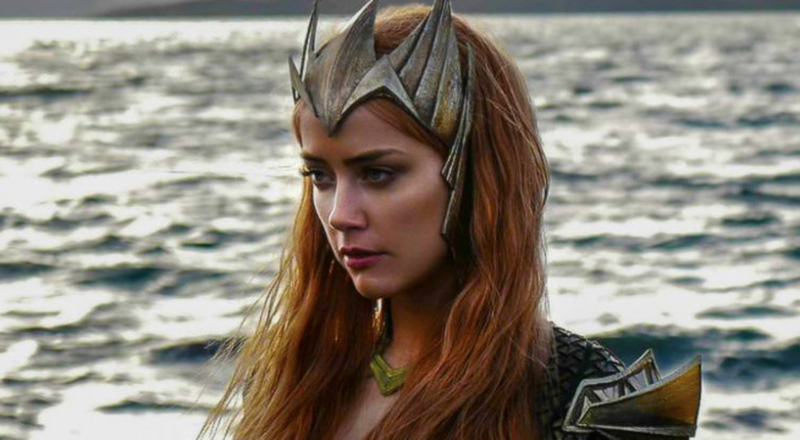 But, that’s the look we are seeing Dafoe in as he is portraying Vulko in the movie Aquaman. 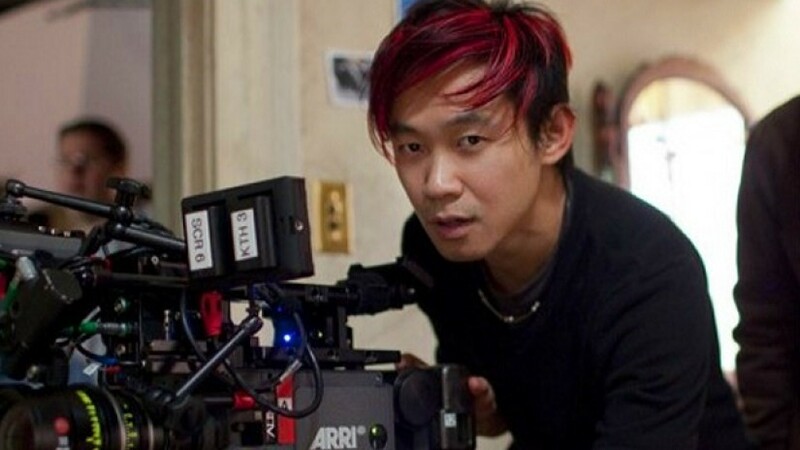 We have to admit that Warner Bros. is doing a very good job in order to live the life in the undersea and James Wan seems to do everything possible in his powers in order to make the life undersea as real as it possible. Also, Jason Momoa is doing a lot of efforts in the gym pulling irons and also on the sets of the movie to give the perfect shot. But, these things have been done and dusted for now and all we have to do now is ‘just waiting’ for the moment when he is going to arrive. A lot of credit goes to that super-sized trailers of the movie which showed a lot of scenes from the movie but it seems like they have a lot of scenes with them for the movie. 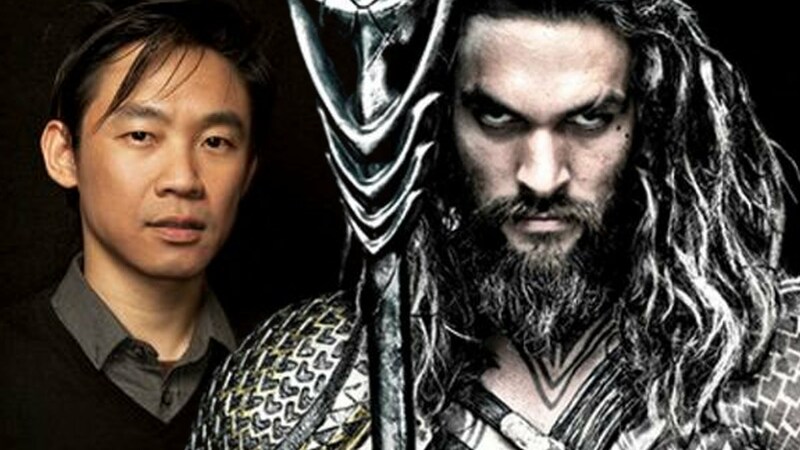 “He’s an advisor to King Orm, and he’s also a mentor to Aquaman,” Wan says. “You could look at a monitor that was filming in a greenscreen room, with all these elements covered with green fabric and all these reference points, and then you could go to the monitor and see the completed set, but in a rendering that was laid over the live scene. So that was sometimes very helpful. So when you’re on this big object that’s moving around on the gimbal that’s supposed to be a shark – you could actually go to the monitor and see the size of the shark you’re on. So, with all these comments we can clearly see that the actors and makers of the film are having great fun at the shooting but have also done a lot of hard work in making this movie a success. 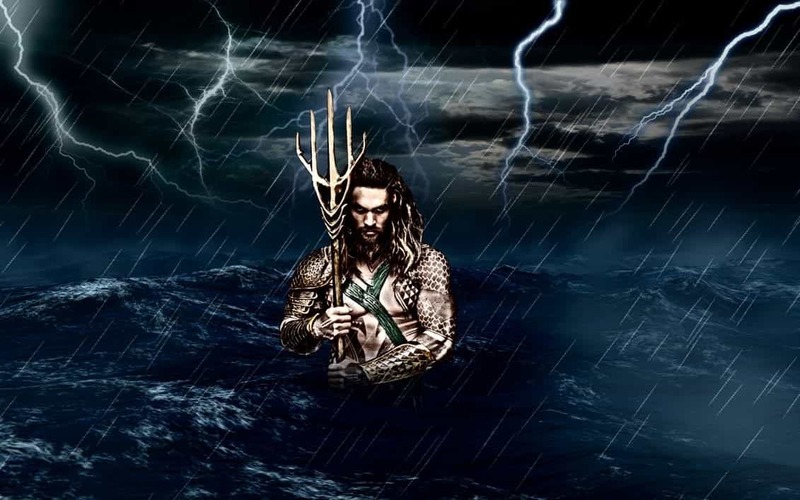 So, what are your thoughts on the role Vulko is playing in the movie Aquaman? Tell us in the comments section below.